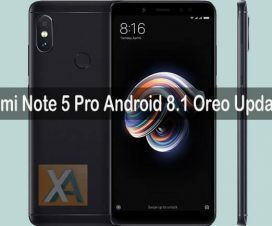 Xiaomi Redmi Note 3 can be upgraded to Android 8.1 Oreo via Nitrogen OS 8.1 custom ROM. As we all know, Android 8.1 Oreo is the latest update from Google with several new features & performance improvements over its previous Android 8.0 version. Most of the Redmi Note 3 users struck on Android 6.0.1 Marshmallow and wanted to experience the new Android version. For all those users, here we have Nitrogen OS 8.1 custom ROM which gives experience of Android 8.1 Oreo firmware. 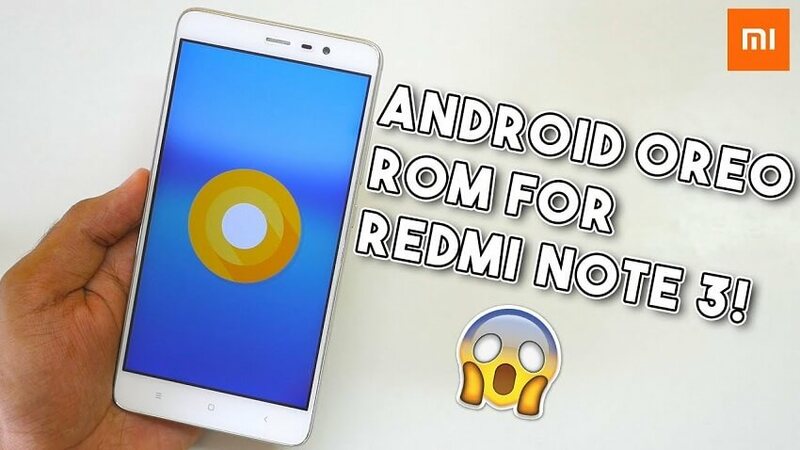 This ROM is compatible only with Redmi Note 3. Don’t try to flash on any other Xiaomi/Android phone. The process undergoes factory reset, so it is advisable to perform a complete backup of your phone and then proceed. Make sure the battery level on your mobile is 70%, if not charge it first to prevent accidental shutdown in-between the process. Ensure TWRP recovery is installed on your device (Complete Guide). Disclaimer: Flashing custom ROMs voids company warranty. 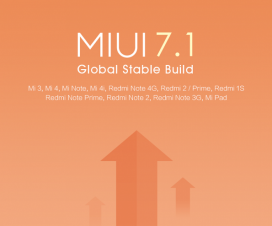 Xiaomi Advices should not held responsible for any mishap occurs to your device during flashing process. Always proceed at your own risk. 1. Firstly, download Redmi Note 3 Nitrogen OS 8.1 Oreo ROM (Development Page) and compatible GApps from the following links to your PC. 2. Connect your device with PC using a standard USB cable and transfer the downloaded files. 3. Disconnect your device & boot into Recovery mode. 4. Now in TWRP, perform Nandroid backup of your device for safer side. This backup will let you restore device data if any data loss occurs. 5. Next, you need to do a Factory Reset by Goto Wipe > Advanced Wipe > Select Wipe cache, Dalvik cache, System, and data and swipe to confirm it. 6. Finally, you’re all set to perform flashing process. To begin, go to TWRP main menu > Select Install & choose the ROM .zip file. Swipe to start the installation process. Once done, you need to perform the same step to install GApps on your Redmi Note 3. 7. Now wipe cache & Dalvik cache again and Reboot your device. 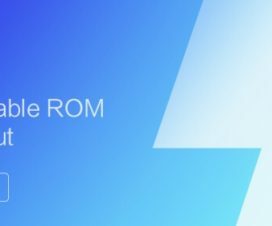 That’s the simple guide on how to install Android 8.1 Oreo AOSP ROM on Redmi Note 3. Do share your experience with the Oreo 8.1 custom ROM in the below comment section. Also share the post with your friends on Facebook & Twitter via below social networking buttons.